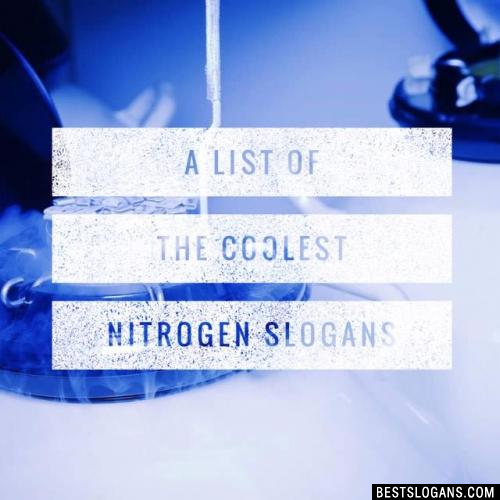 40 new entries added to nitrogen slogans, that include pictures. 1. 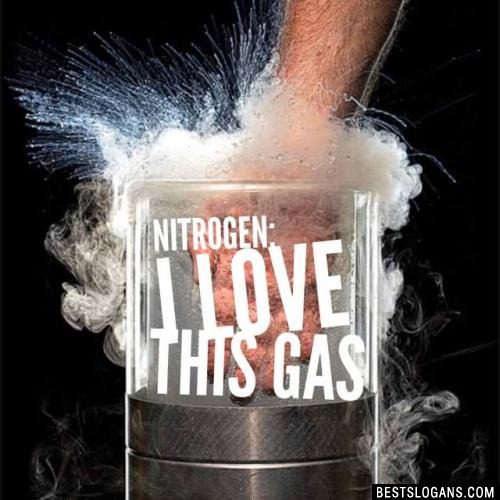 Nitrogen, the bright idea behind the brightest invention ever, the light bulb. Nitrogen is essential to life on Earth. It is a component of all proteins and it can be found in all living systems. 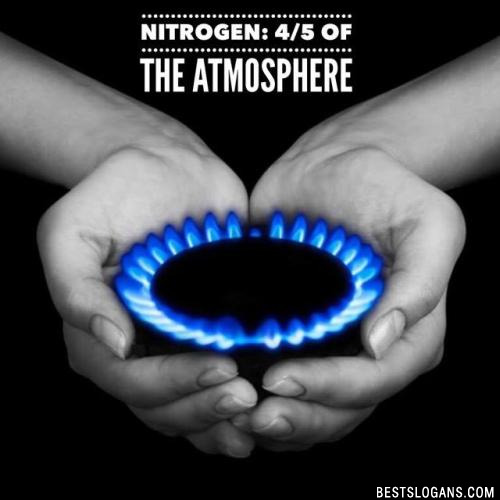 Here are a few interesting facts you may not know about nitrogen. 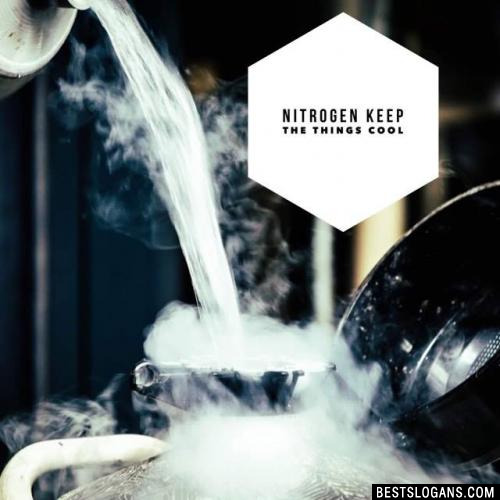 Nitrogen is believed to be the seventh most abundant element in the universe. 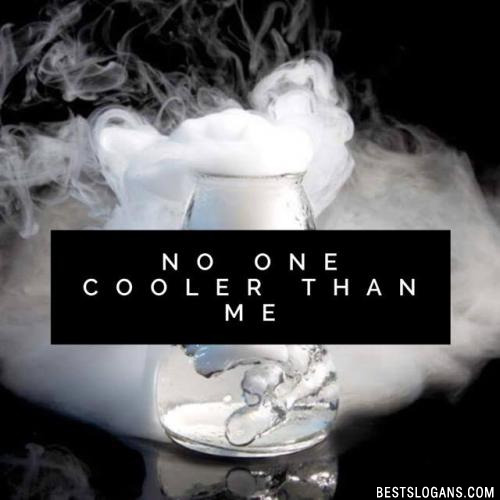 Liquid nitrogen boils at -195.8 degrees Celsius. 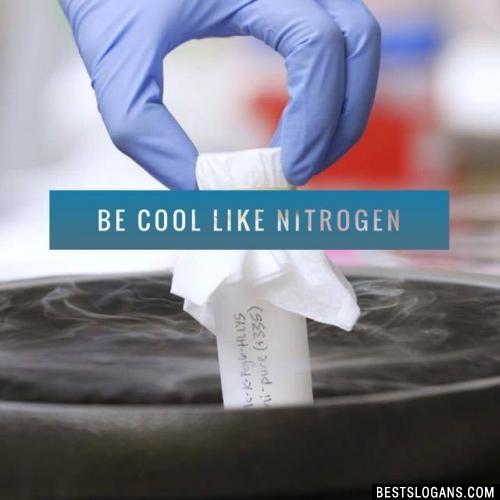 Nitrogen gas can be a health hazard in that it can displace available oxygen, causing harm without prior warning due to the body's ability to take in nitrogen. The human body contains about 3% nitrogen, making it the fourth most prevalent element after oxygen, carbon, and hydrogen. 1 Nitrogen, the bright idea behind the brightest invention ever, the light bulb. 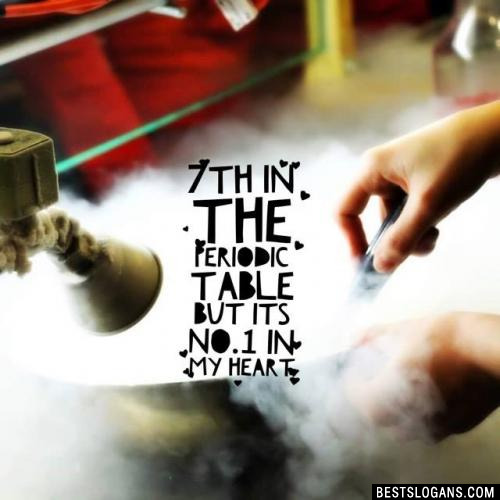 7 Nitrogen: What a purging gas! Can you think of a good Nitrogen Slogans we're missing? Or come up with a clever one of your own. Please share below.